FSMA: What Does ‘Qualified’ Mean? The term “qualified” appears a few different ways in the FSMA rules. 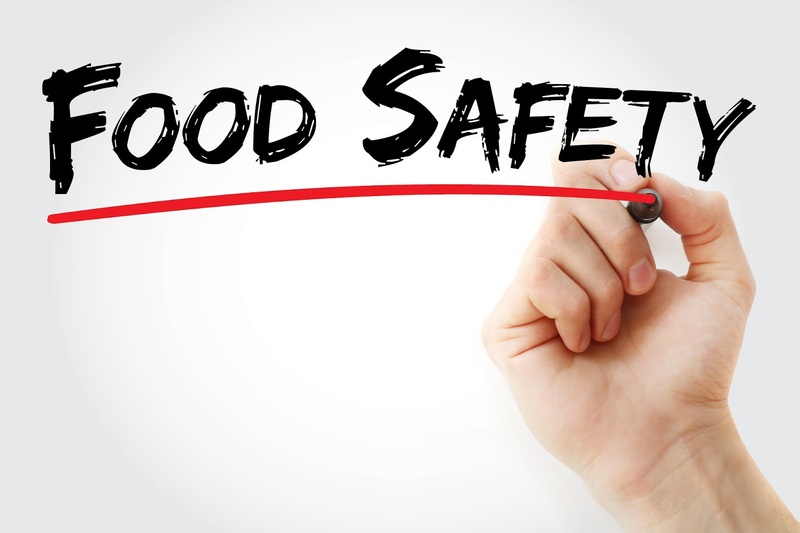 In a Q&A with Food Safety Tech, Cathy Crawford, president of HACCP Consulting Group, was invited by DNV-GL to clear up some of the ways the term is used in the FSMA rules. Food Safety Tech: Can you break down the difference what “qualified” means as it relates to a qualified individual, qualified auditor and qualified facility? Cathy Crawford: Explaining the term happens all at once. I think it’s not clear in the preventive controls or sanitary transportation [FSMA] rules; they use the word in two different ways. “Qualified” sometimes means that you’re officially recognized as trained or suitable for something, but “qualified” can also mean modifications or limitations or exceptions. That’s why it is confusing, because it can seem like it has opposite meanings. 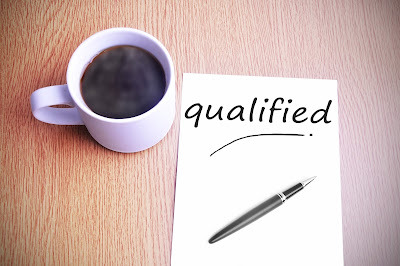 “Qualified” [means] trained or ready to do a certain job—that’s the most common meaning. The preventive controls rule talks about a qualified individual, as a person who has the training, education or combination of those needed to manufacture, process or hold food. That’s appropriate to their duties—meaning not everyone has to be qualified to do everything, but individuals have to be qualified when it comes to doing their job when it pertains to food safety. The regulation goes on to say that it might be education and experience, but there is also some mandatory training. I think a lot of companies aren’t paying attention to this—that all qualified individuals have to be trained in food safety, hygiene and the specific duties of their job, and because that’s a regulatory requirement, they have to have documentation to support that they did this. The regulation also says that supervisors should have the education or experience necessary to supervise, so their training should demonstrate that it’s a little more in depth than what other qualified individuals would get. Then there’s the PCQI, the preventive controls qualified individual. 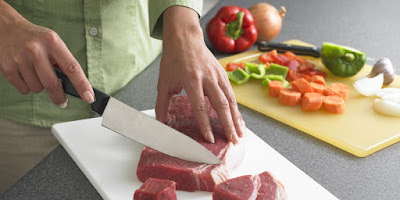 That’s someone with the education, experience or training to be able to perform specific functions that are called out in the preventive controls rule—meaning they can create a food safety plan, they can conduct or oversee verification, validation and corrective action, or they can reanalyze the food safety plan. The regulation specifically says the PCQI has to do those things. So that’s a different sort of qualified individual; it’s another step basically. The other term is the qualified auditor. That definition starts with a qualified individual (QI) and elevates from QI to supervisor to PCQI and then to a qualified auditor. A qualified auditor is a QI who has the technical experience needed to conduct audits. That’s about as far as it goes in the regulation, except that they give examples such as that it could be a government employee or an agent of a certification body, but you have to take it in context. The regulation doesn’t say those are the only examples, so I think there’s some flexibility in those examples, and we have yet to see how FDA is going to implement the rule going forward. When we talk about these qualified individuals, we mostly think about the preventive controls rule, but it also pops up in the sanitary transportation rule. In that rule, the term isn’t defined at all, so I suspect they would share the definition that’s in the preventive controls rule for a qualified individual. But under the sanitary transportation [rule], only the qualified individual can make decisions about what to do when there is an unusual circumstance in transportation such as an accident or a refrigeration unit that breaks down. FST: Can a “qualified” person be company staff or is there an inclusion that someone can be brought in to take care of these duties, for example, on an outsourcing basis? Crawford: That’s certainly an option. I haven’t experienced any companies that have chosen that option. I suspect maybe smaller companies or those that are members of a strong affiliation like a coop or trade association might reach out to get someone to play the role of PCQI. But it’s a very significant role, and there’s a certain level of responsibility and therefore liability associated with it, so I think it’s best that the person is a company employee. I also highly recommend training. Although the two-and-a-half-day class on the preventive controls rule isn’t technically mandatory, it’s extraordinarily helpful. At first when our company (as a consulting group) was teaching this course, many of the classes contained 50% or more of participants from FDA. It was interesting because industry and FDA were learning together. I think most companies are sending one or two people so they can get the information and share it when they come home. FST: Discuss some of the confusion surrounding the term “qualified facilities”. Crawford: This is where “qualified” has almost the opposite meaning. Here’s an analogy: There’s the concept of a lifeguard—you can be qualified to be a lifeguard like a person can be a qualified individual in a food facility, but you could also have a qualified lifeguard certificate, which means you’re limited and can only do lifeguarding when there’s no more than 25 people in the pool; versus someone who has more training and can do it anytime. It’s a limitation. In the regulation, a facility is the qualified facility when it meets certain characteristics that don’t have to follow the entire rule, but can follow a smaller piece of it. “Qualified” is based on size. If a facility is very small, with inventory less than $1 million in food assets and sales annually, then they are a qualified facility, so they don’t have to follow the entire preventive controls. They follow a modified version, which is primarily around having the GMPs in place but not necessarily having a food safety plan like the larger facilities must have. FST: When a company is uncertain about their status, where can they go to get help? Crawford: Many companies ask their own attorneys and FDA. The FDA has a website called the TAN (Technical Advisory Network) where companies or citizens can submit questions. It takes a bit of time but you will get an answer, and that’s a good way to go. FST: With all the differences and nuances in these terms, what can companies do to better familiarize themselves with what these terms mean as they relate to FSMA so they can effectively execute required tasks? Crawford: Number one: Either read the regulation on your own or attend the class that goes over the regulation like the two-and-a-half-day preventive controls course. Second, companies need to document their training activities, because it’s required to demonstrate that someone is qualified. FDA has said they don’t intend to visit a facility and then document a 483 due to lack of a PCQI or a QI. That’s not the focus of their inspection—it’s an important part of the regulation, but they wouldn’t write a 483 just for missing training records. What they’re looking for is an effective system. If they visit and the system isn’t in place or it’s not documented, then they might back up and realize the reason it wasn’t done right is because they don’t have a QI or PCQI. Finally, understand the terms, and make sure you have qualified people in place and that you can prove with records that they really are qualified. The FDA encourages any government agency to enroll in the standards if they are involved in the regulation or oversight of retail establishments selling, serving or vending food. FDA has released the 2017 edition of the Voluntary National Retail Food Regulatory Program Standards. These retail program standards offer recommendations for designing and managing retail food regulatory programs, help regulatory agencies pinpoint areas of improvement for the programs, and enable effective strategies for inspections and foodborne illness prevention. B-Cellars and Superior Food safety. Current 2018 Classes - Enroll Now! The US Dept. 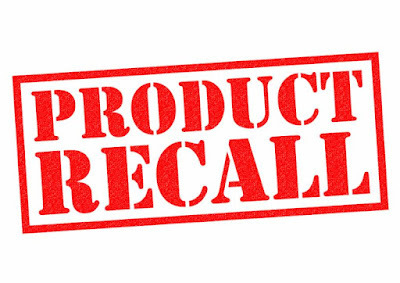 of Agriculture's Food Safety and Inspection Service (FSIS) announced the recall of 19,757 lbs. 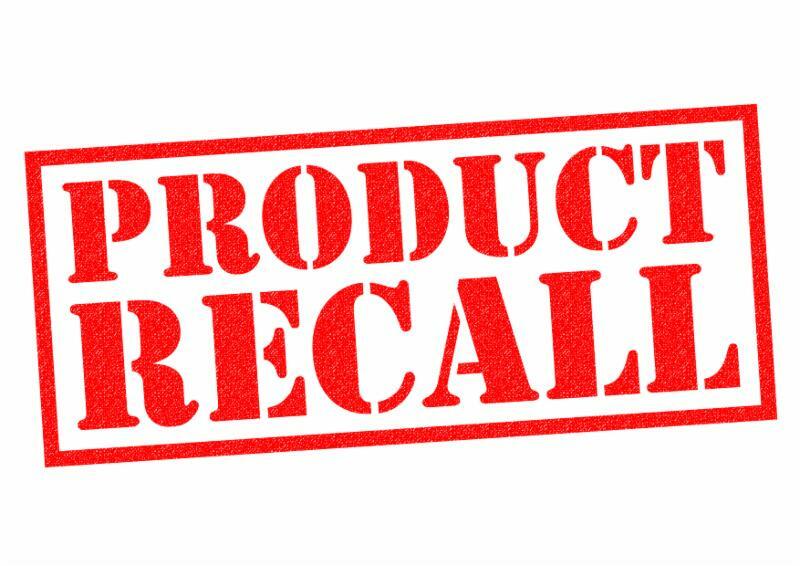 of pork and chicken empanadas by Linden, New Jersey-based Saker ShopRites Inc. due to misbranding and an undeclared allergen. The products contain egg, a known allergen, which is not listed in the ingredient statement on the label. Yesterday FDA Commissioner Scott Gottlieb, M.D. issued a statement about updates to the Nutrition Facts label for foods. The latest label uses evidence-based information about nutrients, including added sugars, to heighten consumer awareness related to the amount of added sugars in foods, especially as it relates to dietary guidance recommendations. One of the important factors in ensuring successful implementation of the label is that FDA provides food manufacturers with clear guidance on how to make the required changes to their labels to meet the compliance deadline. 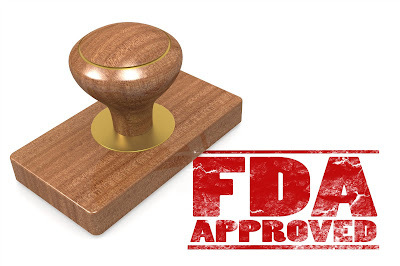 Last year FDA proposed extending the compliance date from July of this year until January 1, 2020 for large manufacturers ($10 million+ in annual sales) and January 2021 for small companies. 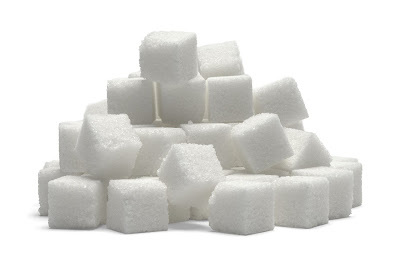 FDA also released the final guidance, “Food Labeling: Serving Sizes of Foods That Can Reasonably Be Consumed At One Occasion; Dual-Column Labeling; Updating, Modifying, and Establishing Certain Reference Amounts Customarily Consumed; Serving Size for Breath Mints; and Technical Amendments; Small Entity Compliance Guide”, along with a draft guidance to assist manufacturers in declaring added sugars on labeling honey, maple sugar and certain cranberry products. Still Time to Register and Get Special Pricing!